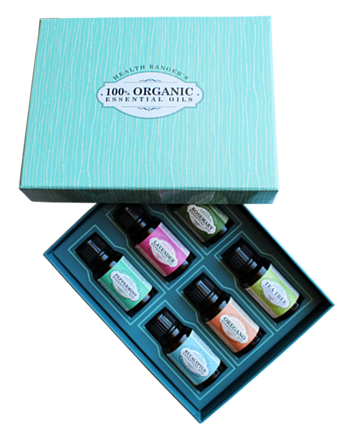 That's why I've put together Health Ranger Select 4- and 6-pack Essential Oils Gift Sets, each of which is made up of 100% organic compounds. 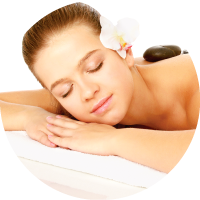 They are a perfect way to get back to a more natural lifestyle and escape the tensions and frustrations of our modern day-to-day lives. Essential oils have been helping and healing humans since ancient times. 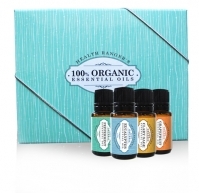 In fact, these oils date back centuries when a variety of cultures including those in India, Egypt and Europe, among others, used them to help reduce pain and clean the air. 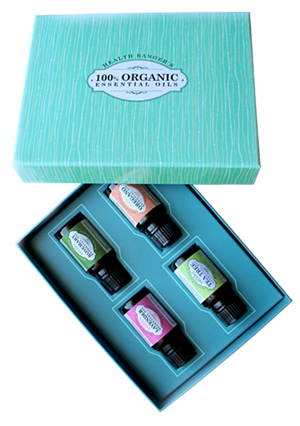 I truly believe that essential oils are some of nature's most precious treasures; and in today's hectic, frenetic world, they are especially valuable. 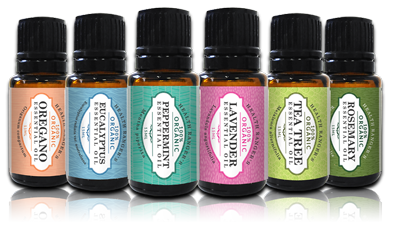 In my own research I have found that many experts believe in essential oils for naturopathic uses. 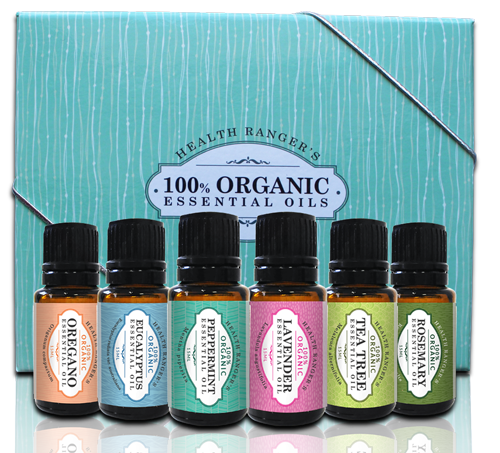 Essential oils are said to have many benefits over traditional antibiotics. 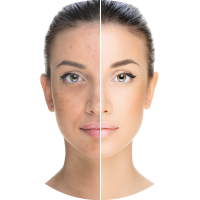 Also featured is Rosemary Essential Oil, which has a distinctive woody fragrance that was used by ancient Romans for skin and scalp conditions, as well as improving overall health in a multitude of ways. 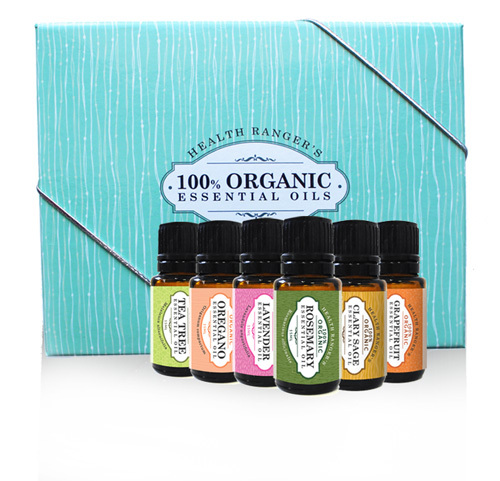 Lavender Essetial Oil is another essential oil that you'll find in these 4- or 6-pack Essential Oil Gift Sets. This distinctly floral-scented aroma will bring you hours of relaxation and calmness while freshening your home, linens and clothing. These packs include Tea Tree Essential Oil, which Australian aborigines have used for generations. The ancient Greeks and Romans had profound respect for Oregano Essential Oil and used it for its wealth of beauty and health benefits. In fact, “oregano” comes the Greek words “oros” and “ganos”, which mean mountain and joy. 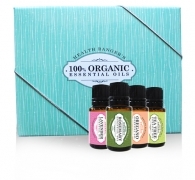 Grapefruit Essential Oil is perfect for a luxurious home-spa experience. Enjoy its exotic and invigorating aroma whenever your feel tired, stressed out or need an energy boost. Check them all out today! 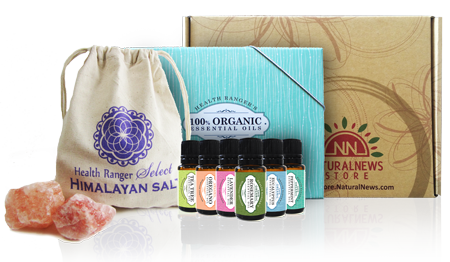 My Health Ranger Select Essential Oils Gift Sets are perfect for everyone, because let's face it, we can all use some peace and tranquility in today's hectic world. Plus, they really do make fantastic gifts! 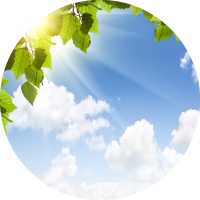 Who wouldn't like the gift of naturopathic healing? And of course, my essential oils are the cleanest, highest-quality on the market. Get some essential oils now! 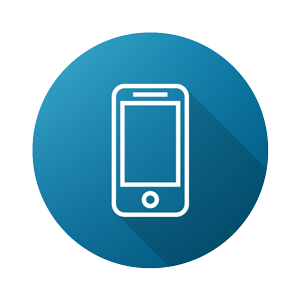 Text me with coupons and other sales alerts! If you're not a member yet, sign up now to start earning rewards points! 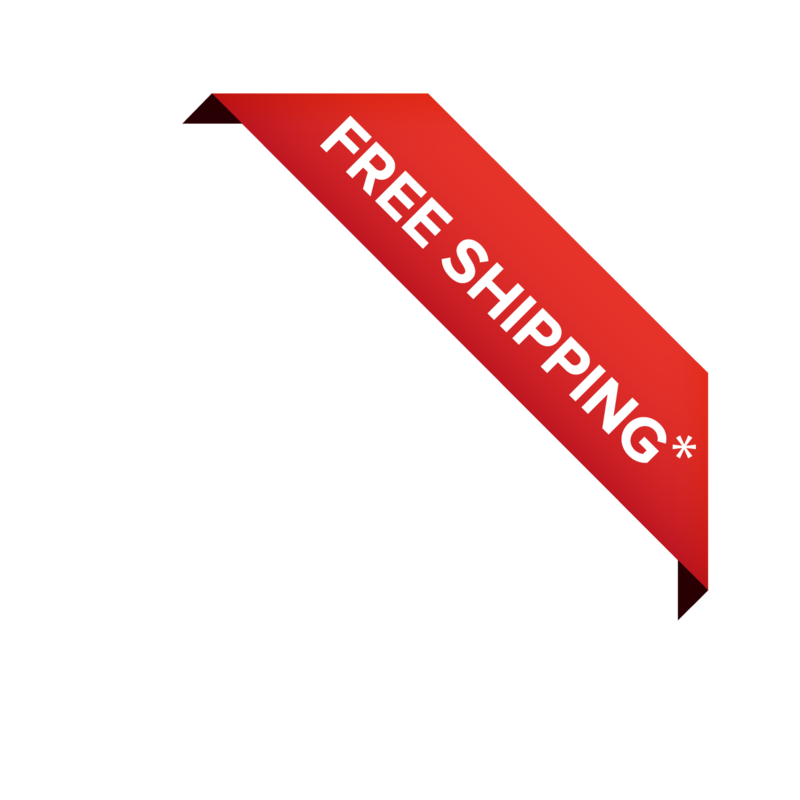 * Free Shipping within the Contiguous U.S. (48 states) on orders over $79. **These statements have not been evaluated by the FDA. This product is not intended to treat, cure or diagnose any diseases.